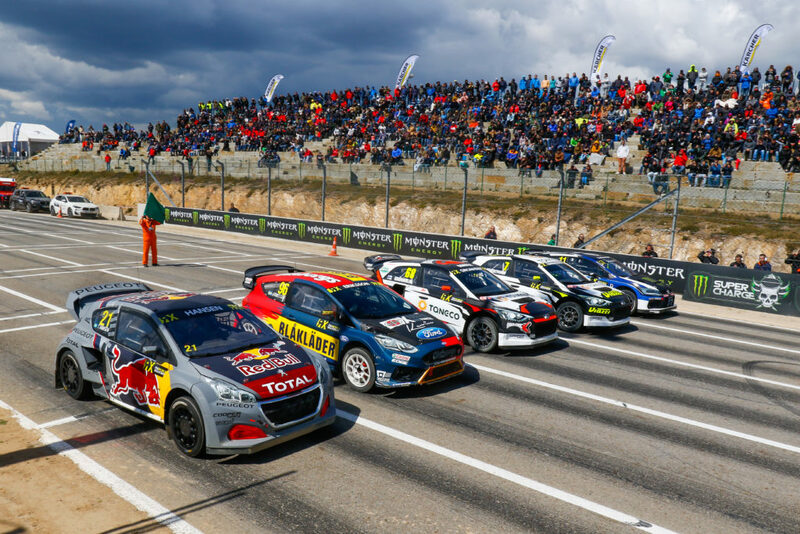 In the past weeekend, on the mountainous track in Portugal, the next round of the FIA World Rallycross Championship – WorldRX Montalegre took place. We watched all the races with excitement. We invite you to a short summary! 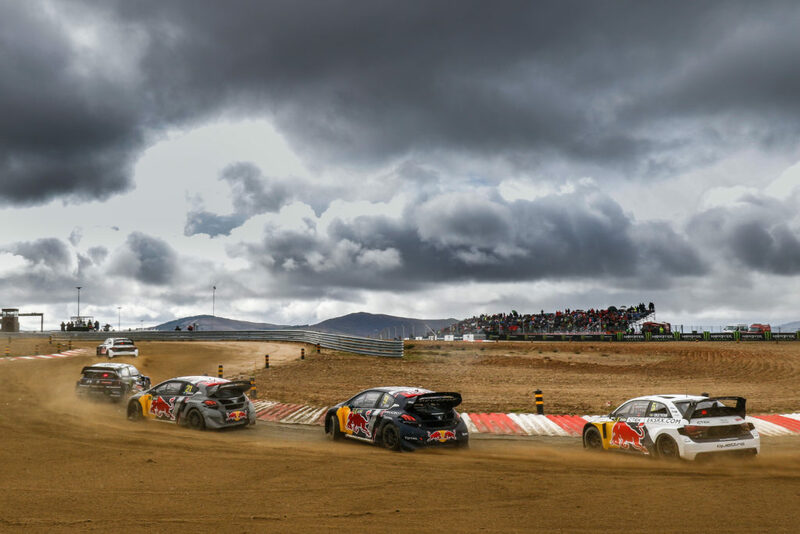 The PSRX Volkswagen Sweden drivers won the training at Pista Automóvel de Montalegre twice. Petter Solberg, winner of the World RX of Portugal in 2014 and 2016, overtook Johann Kristoffersson by 0,017. In this way, the point rate was presented after all qualifying races. Andreas Bakkerud showed up on a really great side, dominating qualifying races. Guerlain Chicherit reached the World RX final for the first time, eliminating Mattiasa Ekström, last year’s winner from Montalegre. Along with the driver Mégane, Johan Kristoffersson and Andreas Bakkerud advanced from the first semi-final. On the penultimate lap of the second semi-final, Timmy Hansen overtook the leading Sébastien Loeb. Petter Solberg was at the start, but he saved the third place, pushing the Peugeot at the finish. Jānis Baumanis collided with Kevin Eriksson. They competed on slicks with rain and snow falling. 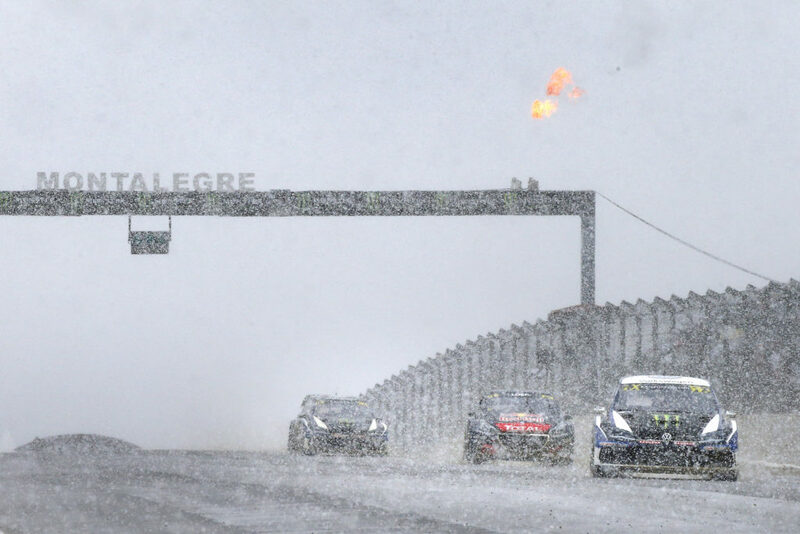 The competition in the final World RX race on the track in Portugal took place at a temperature close to 0 ° C and a gusty wind combined with a raging snowstorm. The competitors sometimes had extremely limited visibility in their cars. Timmy Hansen, the pole-positioner who hit the barriers on the fourth lap, practically “convinced” the last place in the race. Johan Kristoffersson (Volkswagen) to win the inaugural season in Spain, he won the second round of the World RX in Montalegre. The second place was taken by Sebastien Loeb (Peugeot) who fought to the very end. This is the eleventh victory of the Swede in the World RX, third in a row, the second in this year – the ninth in the last 11 rounds. 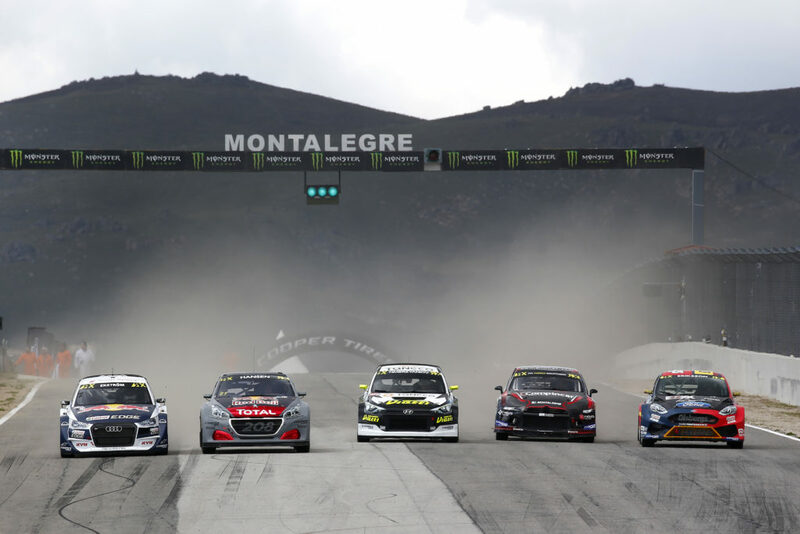 After the competition in Barcelona and Montalegre, the World RX leader is Johan Kristoffersson. 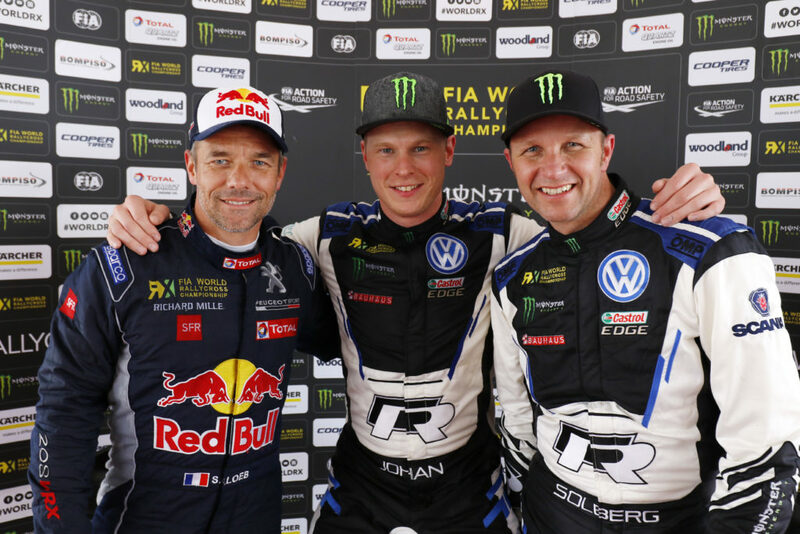 VW driver accumulated 53 points – 9 more than Andreas Bakkerud and 10 more than Petter Solberg. The next World RX round will take place on May 12-13 in Belgium.